Dr. William Clarence Maxted, Jr., MD is a board certified cardiologist. 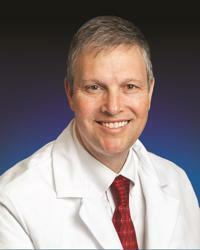 His interests include consultative and noninvasive cardiology as well as pacemakers. He tailors cardiac treatments to each individual patient’s needs, striving to deliver up-to-date, guideline-based medical care that allows patients to play a role in their healthcare plan. His goal is to help patients feel better and ultimately to live longer, healthier lives.